We start our journey in Lagos, Nigeria guided by Lagos designers Early, Daniel, Leslie, Leke, and Silm. The design community in Lagos is growing fast. Digital design appeared as a discipline not long ago. Most of the ecosystem’s designers skipped the classic print-first career journey. When the digital revolution happened, the vast majority of local designers self-taught directly on the new mediums. When the digital design revolution happened, the vast majority of local designers made the switch by becoming self-taught on the new mediums. But Meetups like ﻿Usable or SheDesigns are feeding the burgeoning ecosystem, with events serving as a source of support and inspiration for local beginners. Considering the lack of formal design education in Nigeria, the peer-to-peer community education plays an increasingly important role. The path to becoming a digital designer in Nigeria is not clear, for many. It’s something to which you must often find your own way — not just in terms of self-taught design skills, but also in finding a way into a digital design role at your first company. The passionate designers who made it through, are greeted on the other side with an equally passionate and like-minded community of designers who’ve arrived in much the same way, but who particularly in the past 3 years, have been increasingly giving back to the next wave of the community following in their footsteps. Interaction Design and prototyping are quite uncommon, given these tools are inaccessible both in terms of price and learning curve. Sometimes it’s simply impossible to buy these design tools in Nigeria. 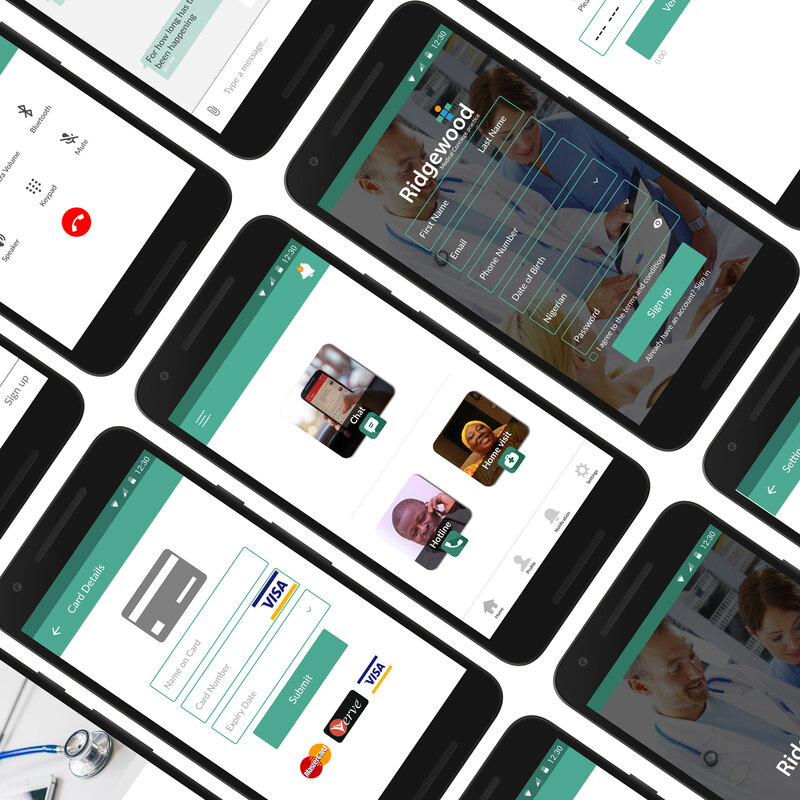 Local payment providers create many obstacles, and design tools’ companies lack the dedicated customer support for Africa. Sometimes the only solution is dated, cracked versions. Increasing the barriers is that most modern design tools are Mac-only, but here in Nigeria as in much of the world, buying a Mac is far too expensive for most designers. So designers end up on Windows. Cross-platform and web-based apps have been long-awaited here, and elsewhere in the world. 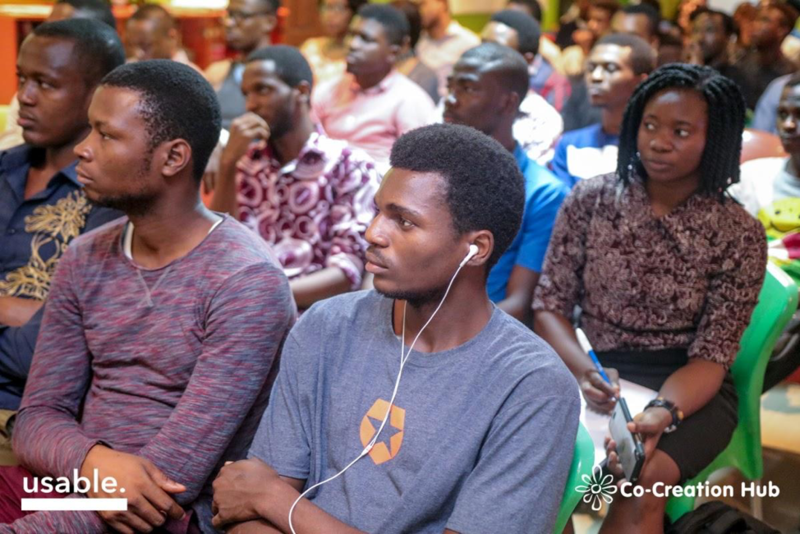 Despite designers playing a huge role in the Nigerian tech community, it’s scarce to see designers in the decision making positions at local companies. The management culture here is quite authoritarian. All design work has to go through bosses and managers, who don’t always have the first-hand experience in design. At the same time, the expectations are to deliver fast and cheap, which can put pressure on local designers. The passion that drives Lagos’ design community is amazing. 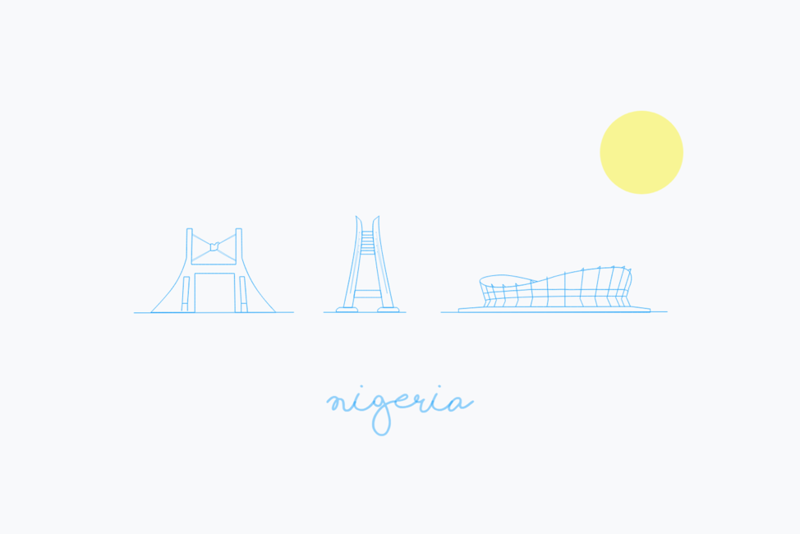 Lagos and greater Nigeria’s creative communities are clearly headed towards the bright future. The accessibility barriers to digital design are falling, and entrepreneurs and managers are returning to Nigeria from abroad to introduce new, progressive company mindsets. It has kicked into overdrive the past few years, with many passionate individuals working hard, in peer-to-peer education and community support.